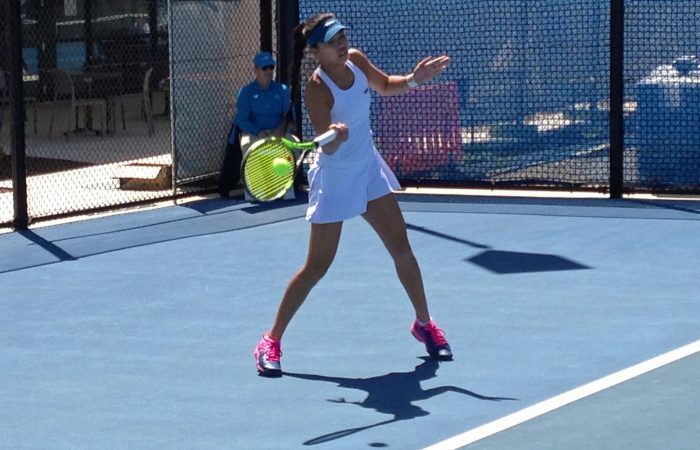 The No.8 seed eases into the second round of the ITF $60,000 Bendigo International Pro Tour after defeating recent Toowoomba winner Zoe Hives. 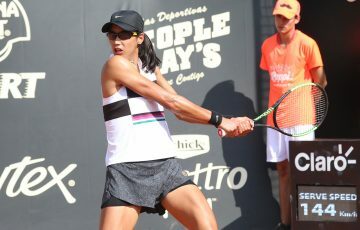 Lizette Cabrera begun strongly at the Bendigo International Pro Tour on Tuesday, posting a straight-sets win over the in-form Zoe Hives. 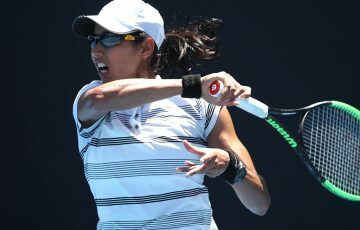 The unseeded Hives took out her second Australian Pro Tour title in Toowoomba just over a week ago and looked set to potentially cause Cabrera some trouble. Just 28 world ranking places separated the two, but it was Cabrera who took the first four games and then the first set in 36 minutes. 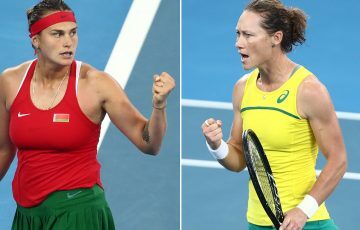 Hives responded strongly to lead the second set 3-1 before Cabrera regained momentum, the No.8 seed from Queensland recording a 6-3 6-4 victory. 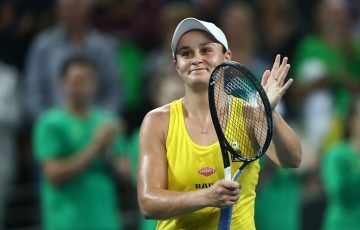 The 20-year-old, who reached a career high ranking of world No.134 this time last year and currently sits at No.240, acknowledges 2018 has been “pretty up-and-down”. 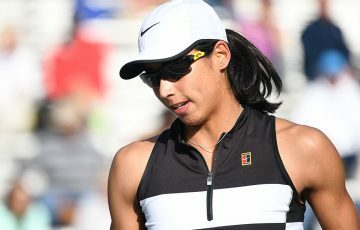 Wildcard opportunities into the main draws at both the Australian and US Opens didn’t bear fruit, but a successful qualifying run at the WTA event in Bogota showcased her ability to compete well at the elite level. Cabrera will now face wildcard Samantha Harris – an upset 6-3 2-6 7-6(6) winner over Kaylah McPhee – for a quarterfinal berth. Crowned on Monday night as the 2018 Victorian Junior Female Athlete of the Year, sixth seed Destanee Aiava was also a winner on Tuesday, overcoming Japan’s Risa Ozaki in straight sets. 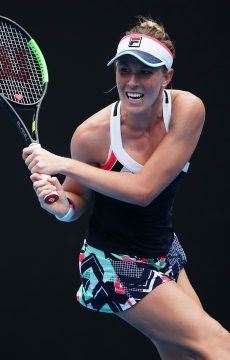 Top seeds Arina Rodionova (No.1) and Olivia Rogowska (No.2) will open their campaigns on Wednesday, with Rodionova facing recent Brisbane champion Shilin Xu of China and Rogowska playing a resurgent Abbie Myers.